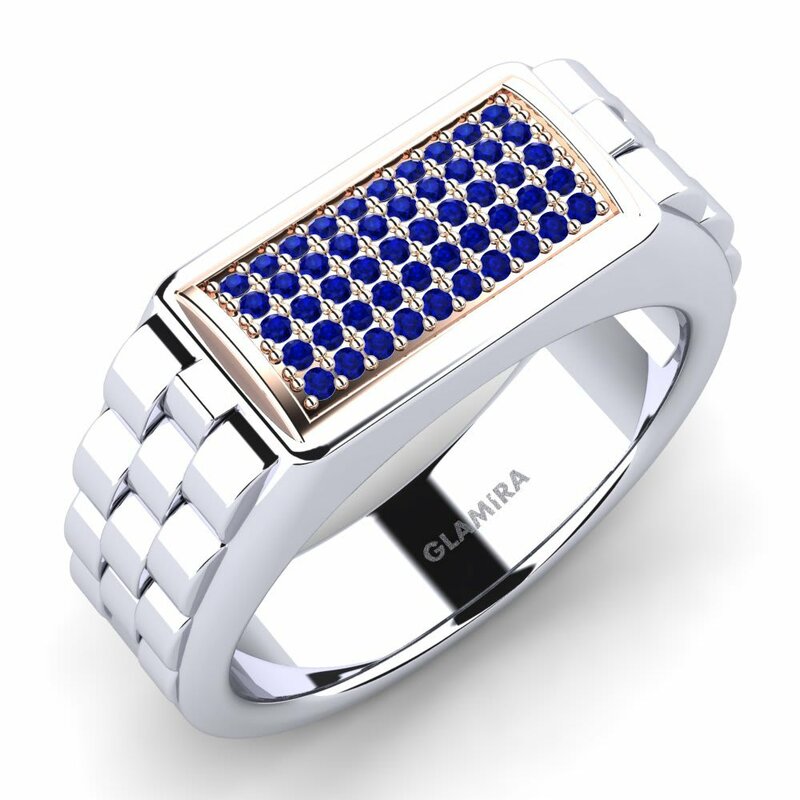 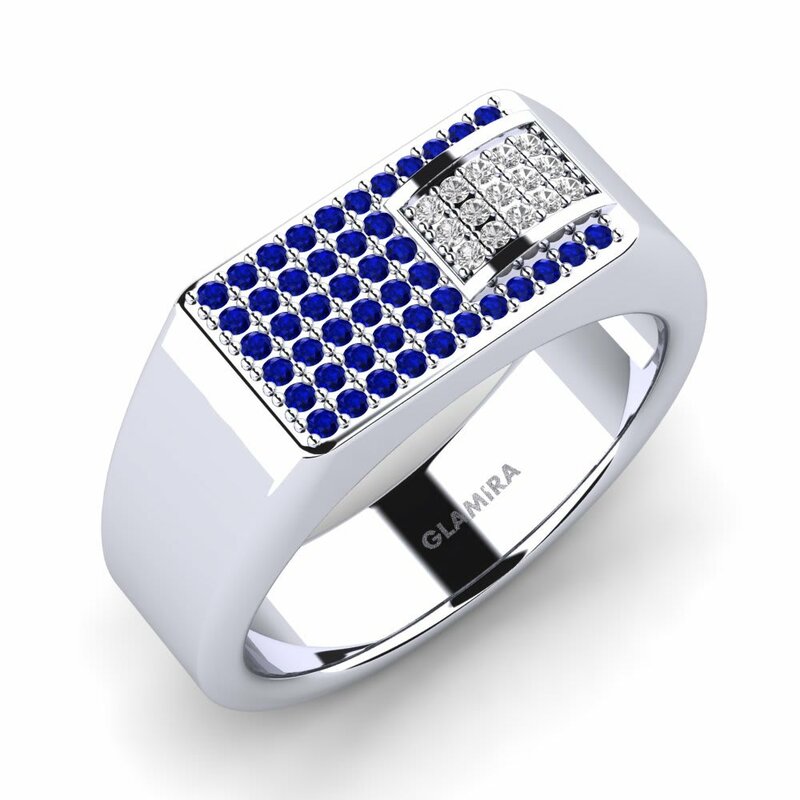 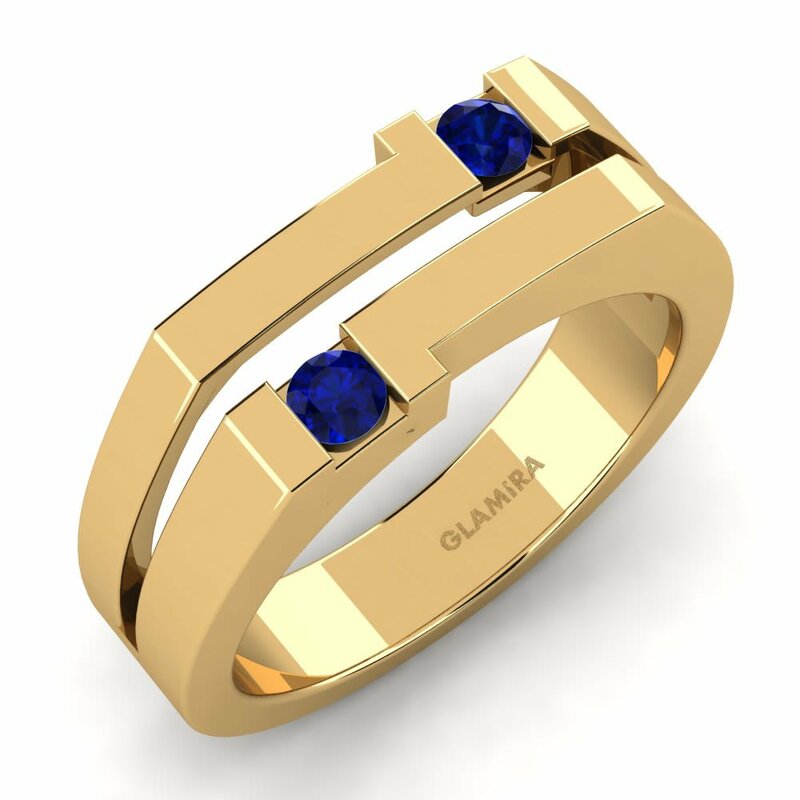 Glamira specializes in creating jewelry that personifies pure masculinity. 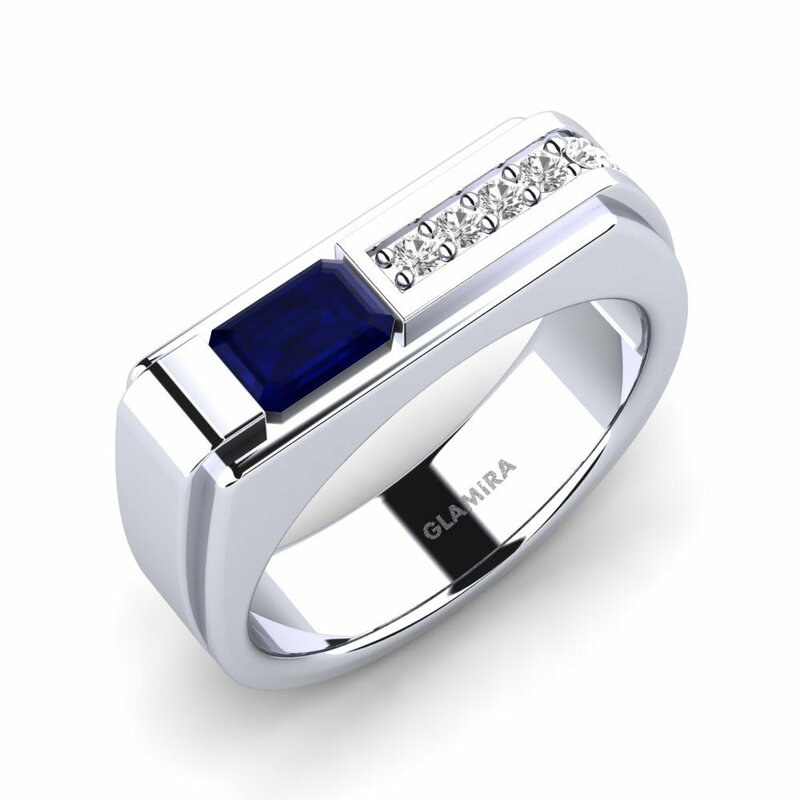 It also creates cutting-edge, unique designs crafted with nature’s rarest of beauties; the sapphire. 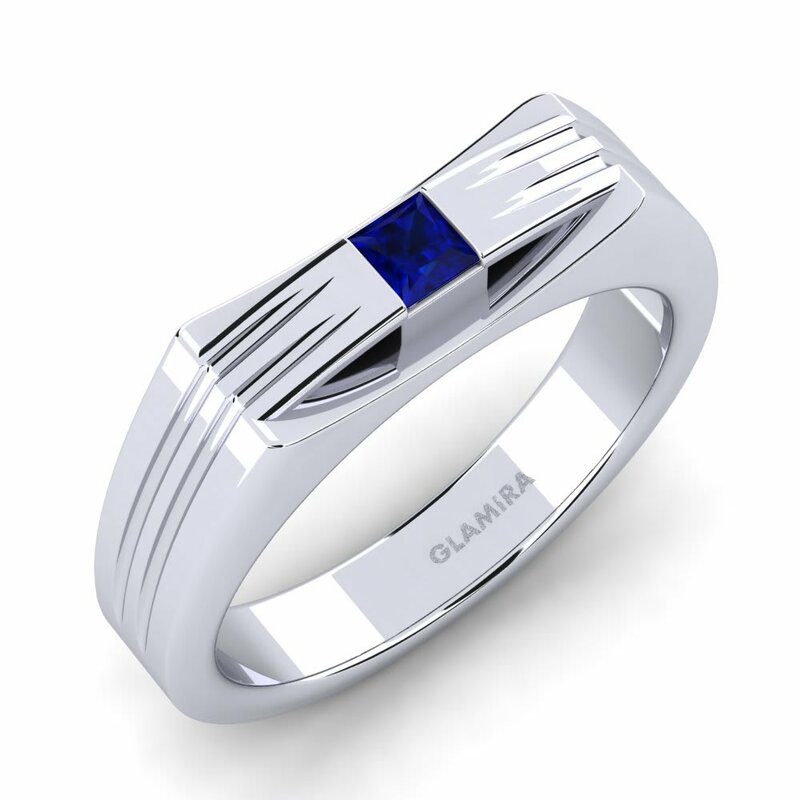 Our extensive collection includes a combination of modern and classical designs of rings that reflect your many-faceted personality. 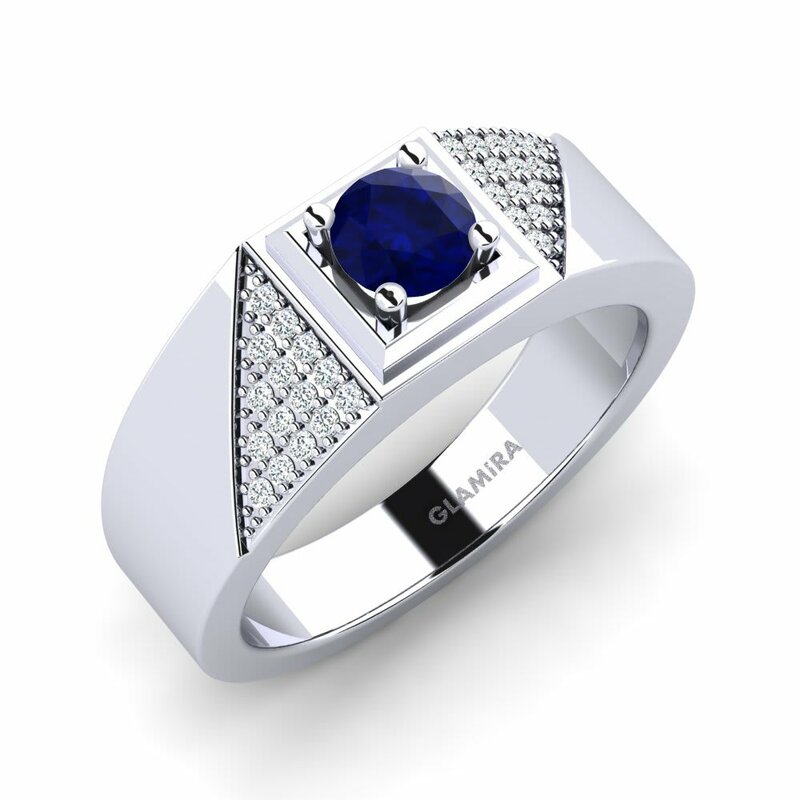 Symbolizing of power, wealth and respect; a sapphire men’s ring will make you the envy in any crowd of people!